Why Use Kurt And The Kurt Real Estate Group As Your Preferred Broker/REALTOR® When Buying A Home? A real estate agent like Kurt Galitski can help you understand everything you need to know about the home buying process. Not all real estate licensees are the same; only those who are members of the NATIONAL ASSOCIATION OF REALTORS® are properly called REALTORS®. They proudly display the “REALTOR®” trademark on their business cards and other marketing and sales literature. 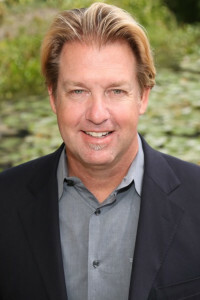 Kurt Galitski is also a licensed real estate broker. a strict Code of Ethics and are expected to maintain a higher level of knowledge of the process of buying and selling real estate. An independent survey reported that 94% of home buyers would use the Kurt Galitski and The Kurt Real Estate Group again. Real estate transactions involve one of the biggest financial investments of most people’s lifetime. Transactions today usually exceed $350,000. If you had a $350,000 income tax problem, would you attempt to deal with it without the help of a certified professional accountant? If you had a $350,000 legal question, would you deal with it without the help of an attorney? Considering the small upside cost and the large downside risk, it would be wise to work with a professional REALTOR® and Broker like Kurt Galitski when you are buying a home. Kurt can help you determine your buying power – that is, your financial reserves plus your borrowing capacity. If you give Kurt some basic information about your available savings, income and current debt, he or she can refer you to lenders best qualified to help you. Most lenders – banks and mortgage companies – offer limited choices. The Kurt Real Estate Group has many resources to assist you in your home search. Sometimes the property you are seeking is available but not actively advertised in the market, and it will take some investigation by your agent to find all available properties. Kurt and his group of professionals can assist you in the selection process by providing objective information about each property. Agents who are REALTORS® have access to a variety of informational resources. He can provide local community information on utilities, zoning, schools, etc. There are two things you’ll want to know: First, will the property provide the environment I want for a home or investment? Second, will the property have resale value when I am ready to sell? Kurt can help you with negotiations and inspections. There are many negotiating factors, including but not limited to price, financing, terms, date of possession and often the inclusion or exclusion of repairs and furnishings or appliances. The purchase agreement should allow time for you to complete appropriate inspections and investigations of the property before you are bound to complete the purchase. Your agent can advise you as to which investigations and inspections are recommended or required. 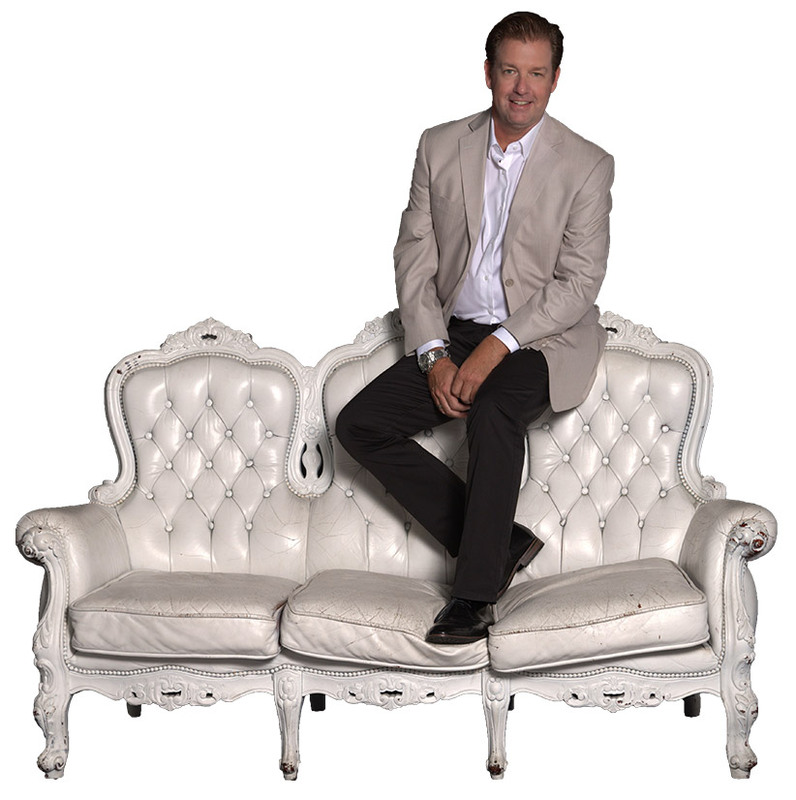 Your REALTOR®, Kurt Galitski will provides due diligence during the property evaluation. Depending on the area and property, this could include inspections for termites, dry rot, asbestos, faulty structure, roof condition, septic tank and well tests, just to name a few. Kurt can assist you in finding qualified responsible professionals to do most of these investigations and provide you with written reports. You will also want to see a preliminary report on the property title. Title indicates ownership of property and can be mired in confusing status of past owners or rights of access. The title to most properties will have some limitations; for example, easements (access rights) for utilities. Kurt Galitski, title search company or attorney can help you resolve issues that might cause problems at a later date. Kurt can help you understand different financing options and identify qualified lenders. 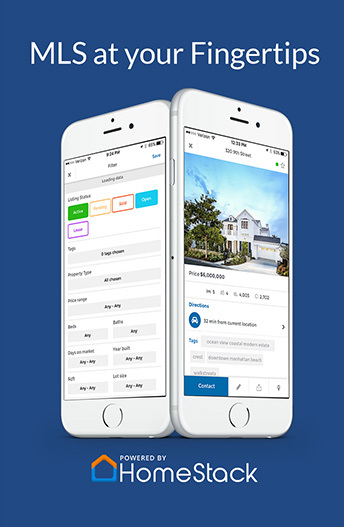 As Your REALTOR®, Kurt and The Kurt Real Estate Group will guide you through the closing process and make sure everything flows together smoothly. Call and personally speak with Kurt Galitski at 877-957-6677 — he’ll even pay for the call!